Nature’s Sunshine FV nourishes the digestive, immune, and lymph systems. Together, ginger root, capsicum fruit, golden seal herb, and licorice root work to sooth the stomach, assist in alleviating stomach irritation, and boost immunity. 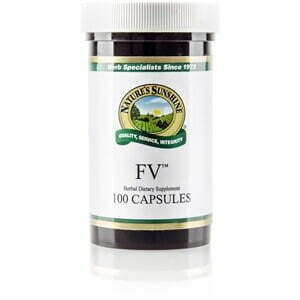 FV may offer relief for occasional stomach upset.